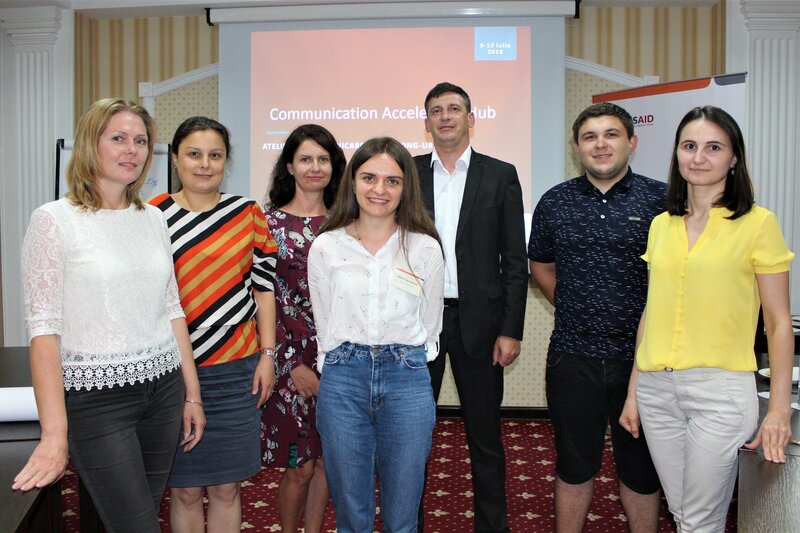 Communication Workshop "Communications Accelerator HUB"
On 9-10.07.2018 our organization participated in the "Communications Accelerator HUB" Communication Workshop. 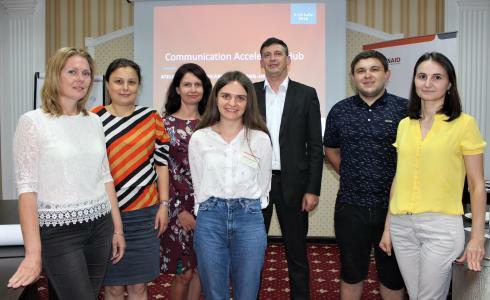 The workshop was conducted within the framework of the Partnership for a Sustainable Civil Society (MPSCS) in Moldova implemented by FHI 360 and supported by the USAID (United States Agency for International Development). The purpose of these trainings is to raise awareness of the efforts and achievements of civil society organizations in improving the lives of their beneficiaries.